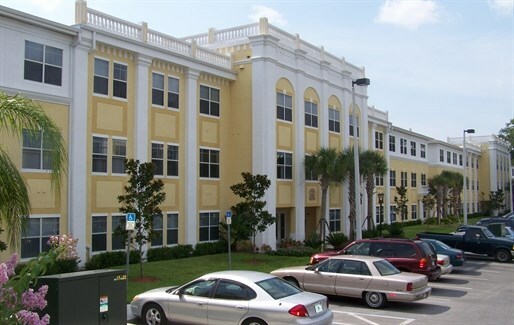 Centro Place is a laid back and comfortable senior community located in the renowned Historic Ybor City. This affordable community features spacious private bedrooms, walk- in closets, and even a community garden. The location provides residents a convenient proximity to restaurants, entertainment, and shopping while Centro Pace boasts all the comforts one would expect from of a five star community. Centro Place offers its residents spacious one and two bedroom homes. Each unit features a private bathroom with a dual shower and tub. 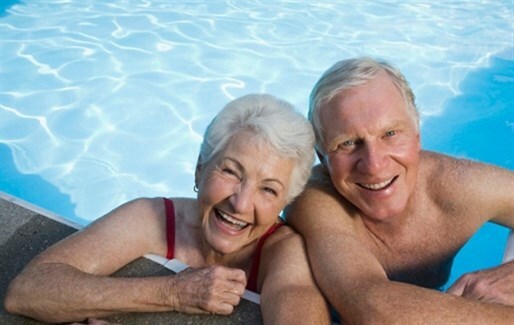 Having the option of both a shower and a bathtub creates versatility and convenience to residents. 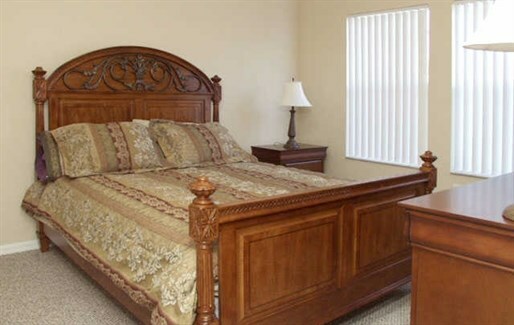 At Centro Place each home has oversized walk-in closets as well as other areas designated for storage. Having plenty of storage creates a more open space and better organization to one's home, and aids in keeping clutter to a minimum. In order to keep your Florida home cool in the summer and warm in the winter, central heat and air is provided in every unit. 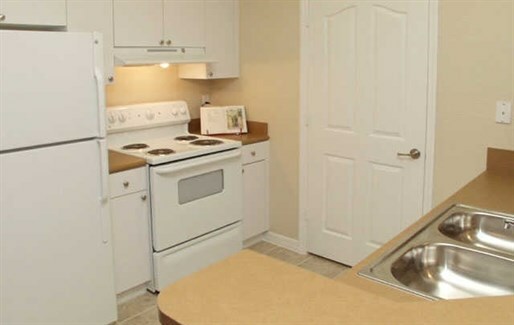 Lastly, each home is equipped with top of the line appliances: refrigerator, dishwasher, and garbage disposal! 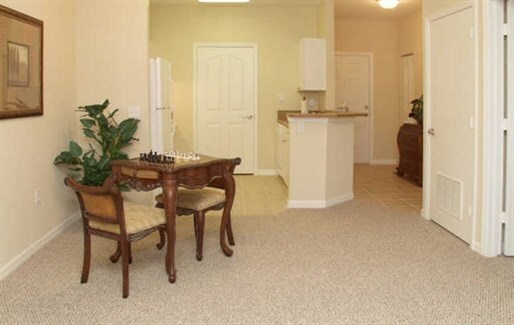 Centro Place offers a cornucopia of community amenities! 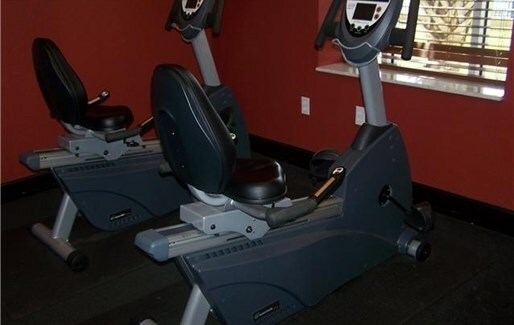 You'll enjoy key amenities such as 24- hour fitness center, a resort style swimming pool, and a community club house. 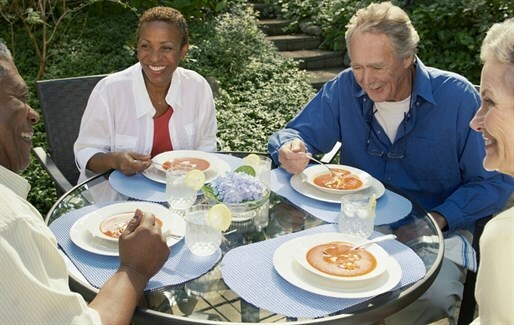 In addition, this senior community includes unique amenities that are seldom found in others. For instance, an on-site car wash center is available at your convenience. You and Fido can stretch your legs on the community dog walk. The resident movie theater is a great place to relax and socialize with your neighbors. Not to mention the money you will save, going to the movie theater can cost you $25 easily between the tickets and snacks. The picnic area is the ideal place to take advantage of the beautiful Florida sunshine! 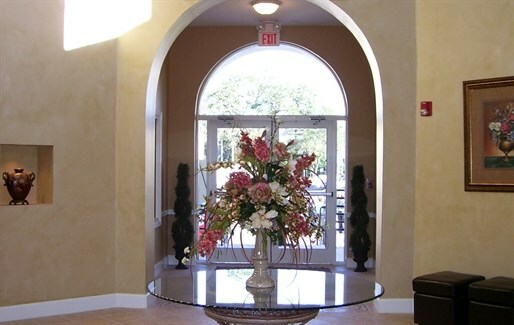 It is easy to see why Centro Place is one of the most sought after senior communities in Tampa. Living in Centro Place means being close to it all. Historic Ybor City is just north of downtown Tampa and I-4, making it convenient to commute into the city. In addition, you can bike or walk throughout Ybor or there is a trolley that goes between Ybor City and Channelside if you want a more interesting means of travel. Whether you, drive, bike, or walk you are never more than a few minutes away from great shopping, dining and entertainment. One of the greatest features of this senior community is that the neighborhood itself has so much history. Cento Place is a unique place to call home! We've sent your message off to Centro Place Apartments. If you'd like to chat with the staff immediately, feel free to call them at (813) 247-7100. If you would like to chat with the Centro Place Apartments staff before your tour, you can call them at (813) 247-7100. We're checking availability for you now! Someone from the leasing team will contact you shortly. Meanwhile, please feel free to call Centro Place Apartments at (813) 247-7100.